Nexight Group provided support to Pratt & Whitney and the National Aeronautics and Space Administration (NASA) to develop a roadmapping study defining the future of integrated, multiscale materials and structures modeling and simulation by the year 2040. 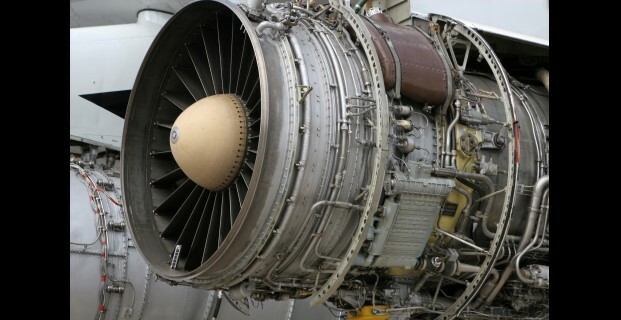 While technological advances over the past decade have revolutionized multiscale modeling and simulation-based design of materials and systems in the aerospace industry, persistent technology and infrastructure challenges have limited progress. 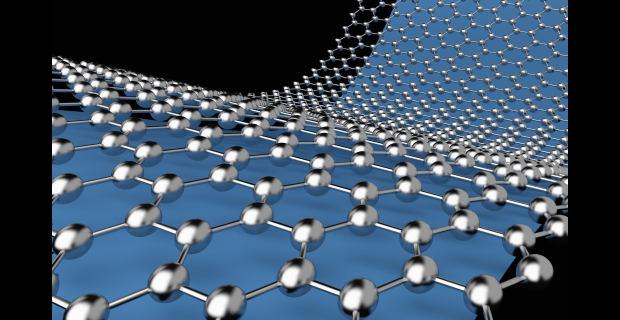 To overcome this challenge, NASA sponsored a study to define the 25-year future state required to integrate multiscale modeling of materials and systems with other engineering disciplines. To develop the study, Nexight Group formed nine volunteer review panels consisting of nearly 90 subject matter experts representing various communities including multiscale modeling, aerospace engineering and manufacturing, and integrated computational materials engineering (ICME). Each panel focused on one technical area (e.g., computational infrastructure) and provided critical input on a wide range of topics, including the current state of the art, challenges, and recommended actions for the future. Over six months, we facilitated a series of working sessions with these panels to reach consensus on key findings and recommendations for the study. We integrated the inputs from each panel and produced a unified roadmap strategy to achieve the vision for 2040. 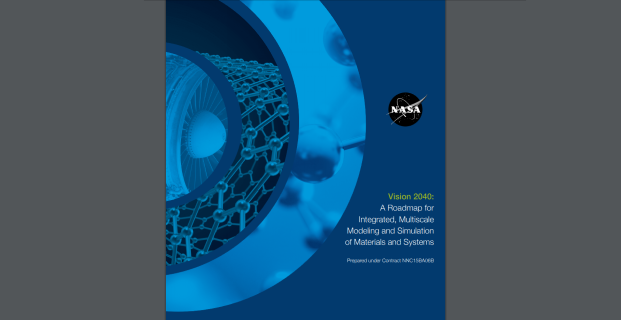 NASA published Vision 2040: A Roadmap for Integrated, Multiscale Modeling and Simulation of Materials and Systems in March 2018. 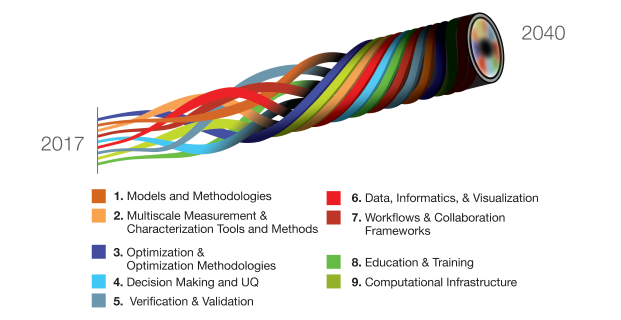 The report, which outlines a program strategy and priorities for materials research, defines pathways and recommendations for future R&D initiatives to inform U.S. agencies pursuing advanced manufacturing and engineering. NASA is pushing the roadmap to help accelerate less costly innovation in future aerospace and aeronautical systems. The study is a living document which NASA plans to revisit and reevaluate periodically to ensure its relevancy.